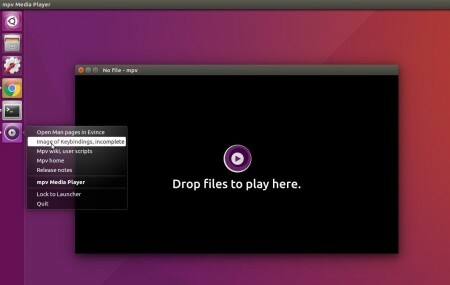 MPV, an open-source MPlayer and MPlayer2 based media player, has reached the 0.25 release two days ago. 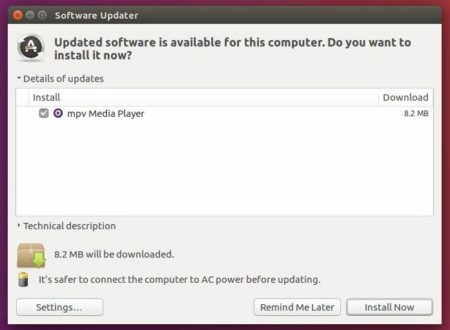 Here’s how to install it in Ubuntu 16.04 LTS. There are also lots of bug-fixes, minor enhancements, and other changes in this release. See the release note for details. 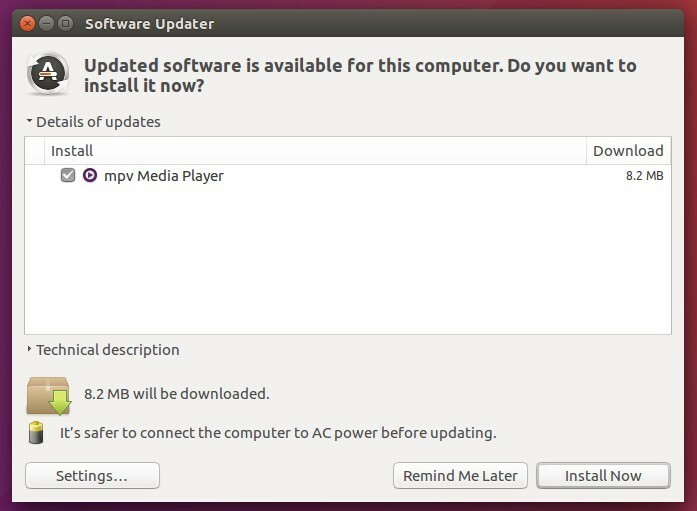 MPV does not provide official Linux binaries, but it refers to a third-party PPA which so far offers the 0.25 release for Ubuntu 16.04, Linux Mint 18, and derivatives.